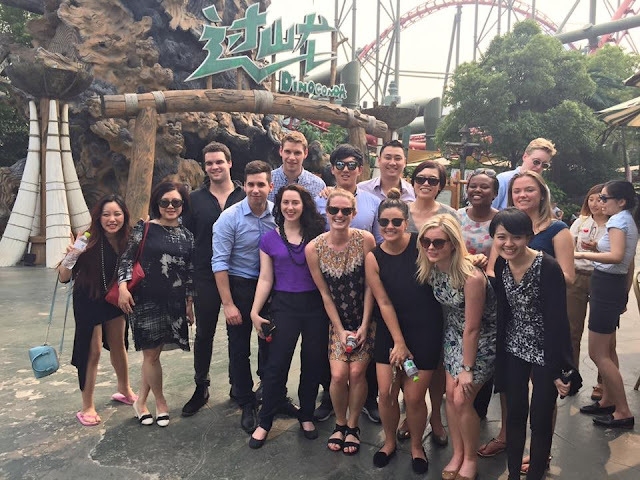 After many delays due to monsoons in Southern China, our group of students in the University of Sydney Business School's Master of Management program finally made it to the Habour View Resort and Training centre in Jurong, a town not far from Nanjing in the Jiangsu province. We were the guests of CECEP - the China Energy Conservation and Environmental Protection Group - a Chinese state-owned company that is a leader in its field and presents exciting potential to help China and the world reduce their carbon footprint and move towards renewable energy sources. On our first day after arriving, we were treated to a VIP tour of the beautiful city of Changzhou, a growing metropolis just an hour by bullet train from Shanghai. We met with the officials of the City Government who were eager to tell us all about the growth and prospects of their city. They also wanted to encourage us to consider the potential employment opportunities available in Changzhou, and the chance it affords us to bring our foreign knowledge and insights. The Changzhou Government even treated our whole group to a visit to the Dinosaur Park, a giant dinosaur theme park, where we got to ride the largest rollercoaster. 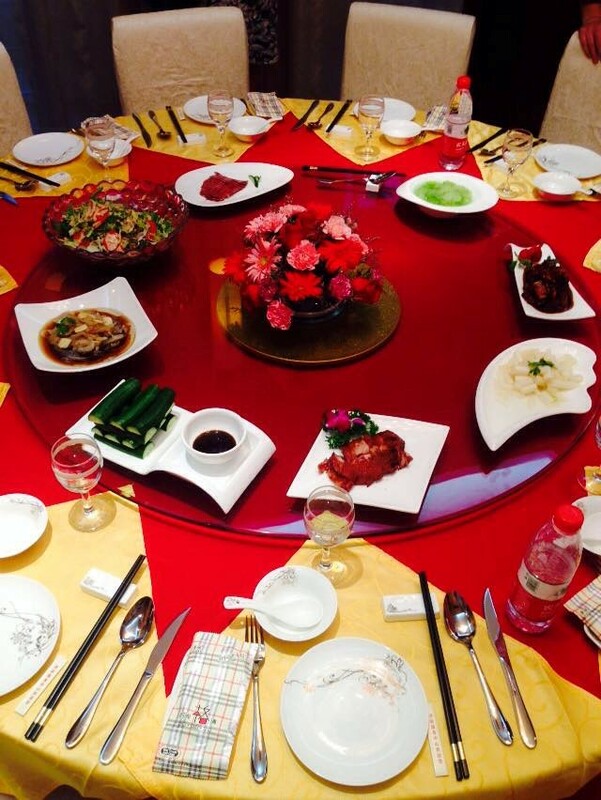 After attending a lecture at a local administrative school on the reform of the Chinese state, we were hosted there for dinner by the Vice Chancellor. Chatting and eating gourmet local cuisine with our hosts was a surreal evening and something that few Westerners have the privilege of experiencing. It was also wonderful to meet so many University of Sydney alumni who are now working in China in important roles in industry and government. It goes to show how valuable an Australian education is and how highly it is viewed in China. This has also helped us to understand Chinese business activities in Australia, and the opportunities that interactions between Australia and China can provide both countries. This has been a life changing experience to say the least. 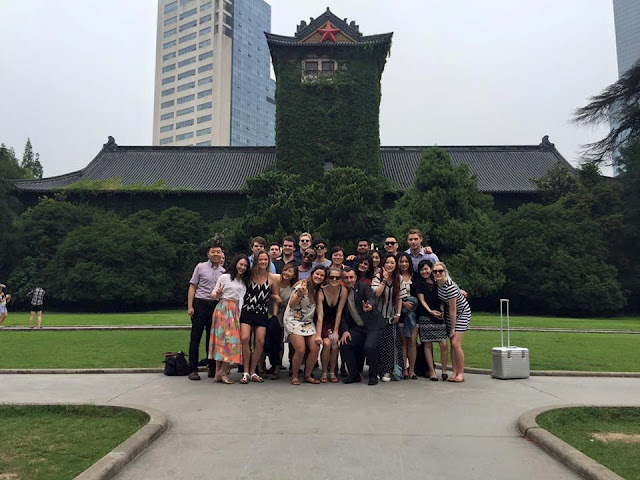 We saw so much in such a short time and gained a great understanding of China and Chinese business culture. I’m sure my cohort would agree with me in saying that this is a very valuable trip!